If people wish to regain at least some control over their personal data, they must challenge platform capital as a whole, not just individual players. 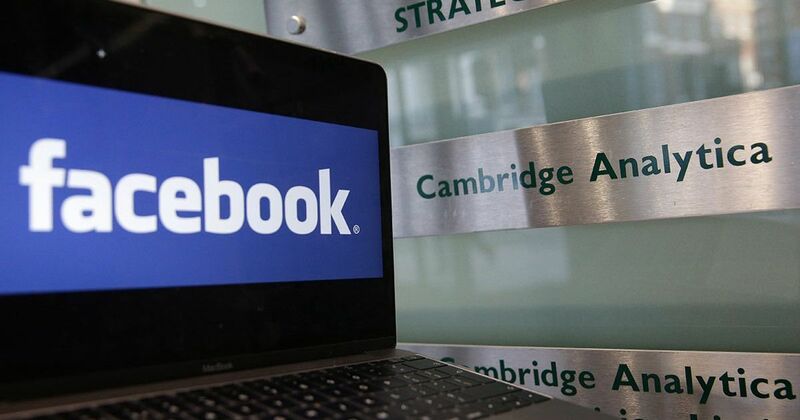 Just 46 days after revelations that Cambridge Analytica harvested millions of Facebook profiles to predict and influence voters in the American presidential election and Brexit referendum, the data analytics company has announced it will close. So too will its parent company, SCL Elections. Then there is the fact that some entities legally gather data even on non-users – people who have not signed the terms of service. 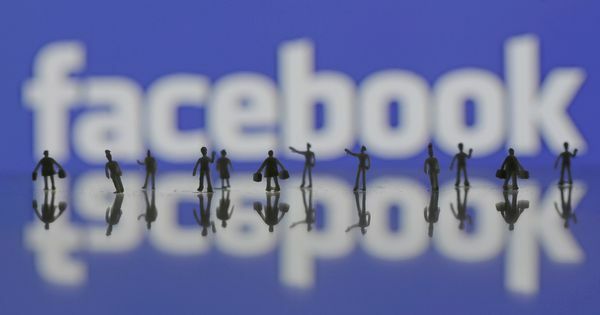 As Mark Zuckerberg recently admitted to the United States Congress: Facebook routinely gathers data on non-members and, remarkably, the only way for non-members to remove the data gathered on them is to join Facebook. There is also a whole range of other questionable means that are used to collect our data, but which are not seen as problematic. For instance, we often have to opt out of having our data collected, instead of getting to opt into it. And there is the practice of our data being collected even after we log out of services. So what are the conditions that render “legitimate data collection” possible, and what are its broader societal consequences? We live in a world marked by the rise of data as a commodity, which is capitalised on by platforms that generate revenue from it. They generate a lot of revenue. Facebook made $40 billion in revenues in 2017. Google, which also makes its money through selling user data to advertisers, made $109 billion in 2017. Even the web pages of the sites that broke the story, The Observer and The New York Times, allow dozens of third-party sites to obtain data from the browser of the user accessing the articles. It was 75 and 61 sites, respectively, the last time I checked using Firefox’s Lightbeam extension. Many commentators have pointed to this new era of “surveillance capitalism” as the problem. But these arguments imply that capitalism without surveillance is not only possible but that it existed before the advent of new technology. Surveillance plays a much bigger role today. But the real issue now is the rise of platform capital – its growing importance in some sectors, outright dominance in others, particularly in social media and internet search, and the fact that this requires constant collection of personal data. There are those who do see overt data collection as a problem (most notably civil society organisations such as Privacy International, Electronic Foundation Frontier or Tactical Technology Collective) and are campaigning for measures to protect people against these constant invasions of privacy. Plus, there are attempts by policymakers to introduce more stringent privacy rules, such as the European Union’s GDPR. Ivan Manokha is departmental lecturer in International Political Economy, University of Oxford.